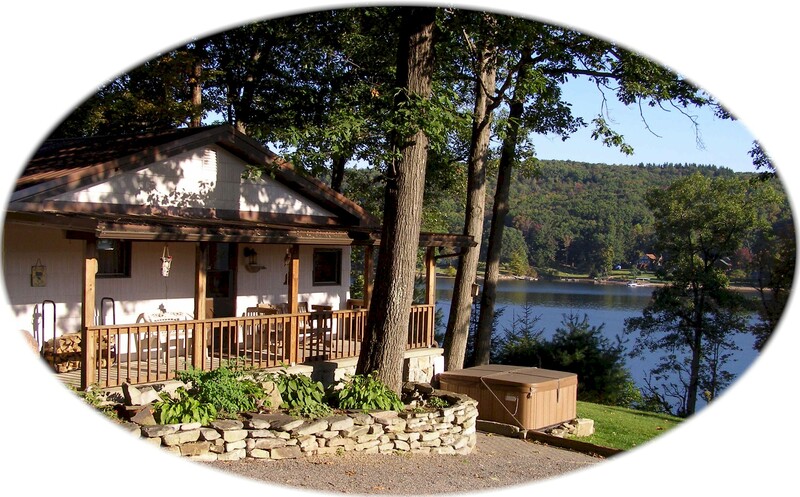 Relax on the covered porch as you take in the panoramic view of Deep Creek Lake, or play on the lake at your private Type A dock. 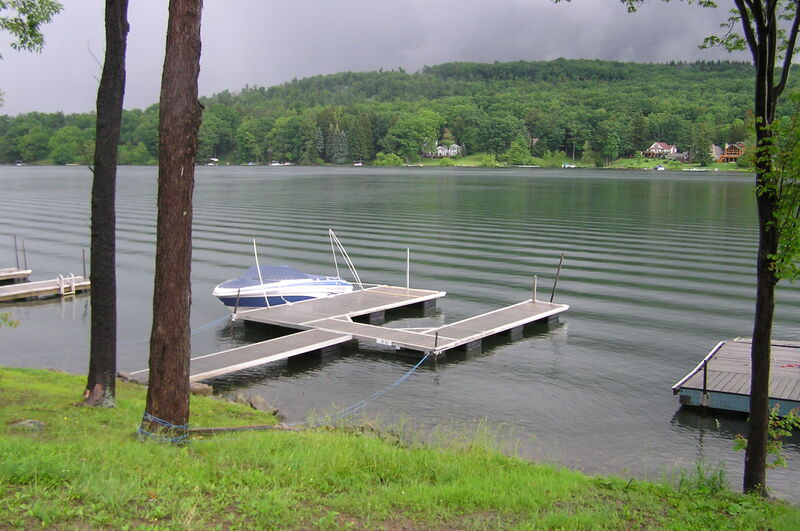 Boat/Kayak rental, restaurants, and shopping are within walking distance. 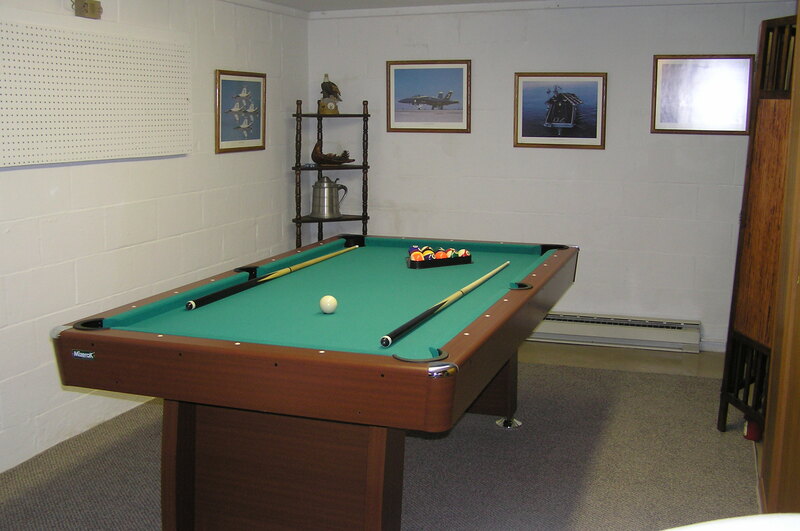 Drive just minutes to State Parks, snow skiing, golf, horseback riding, ATV and snowmobile rental.